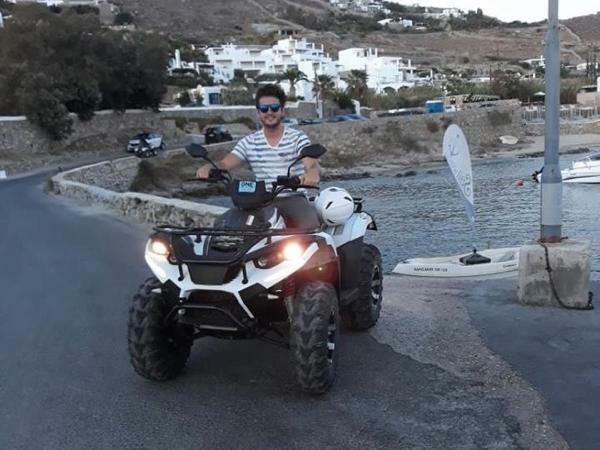 Experience Mykonos through the eyes of a local private guide! Browse our tour 'suggestions' - each can be customized just for you. Our Guide offers 10 unique (and customizable!) 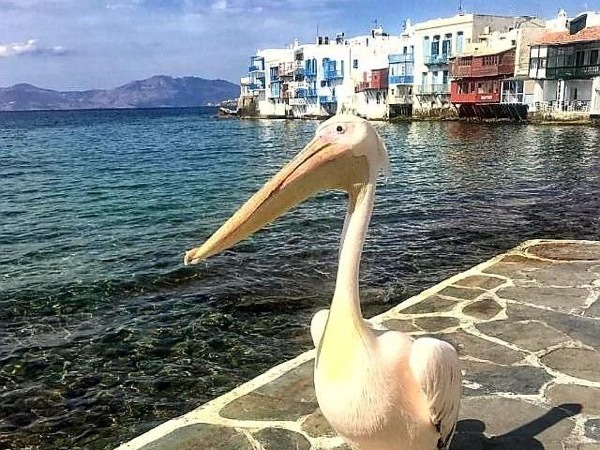 tours in Mykonos. When are you visiting? Our Guide offers 10 unique (and customizable!) 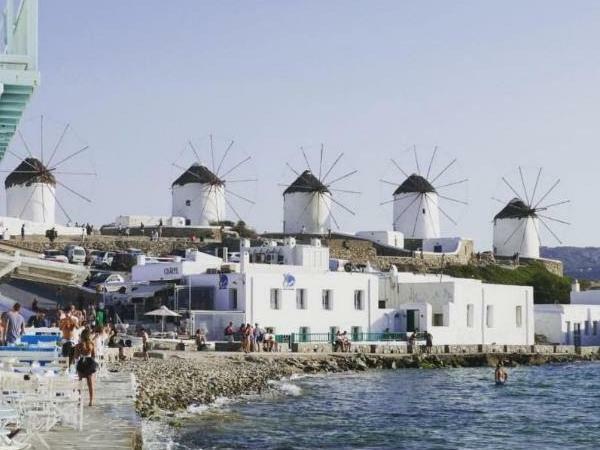 tours in Mykonos. 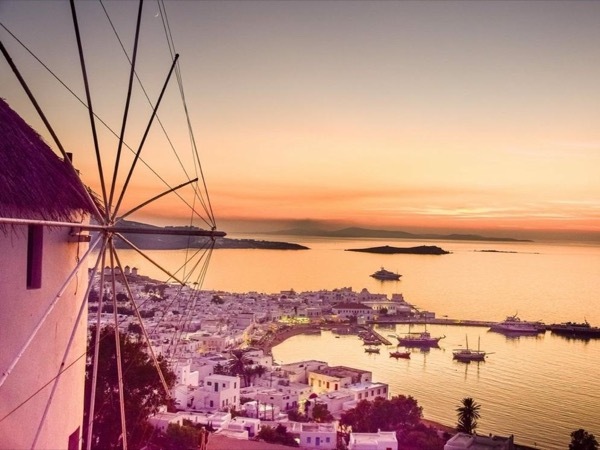 Mykonos is unabashedly glamorous, with a reputation for hedonism, chic lifestyles and a sizzling beach bar scene. But it's also home to traditional whitewashed homes, and a charming cycladic maze of streets begging to be wandered. 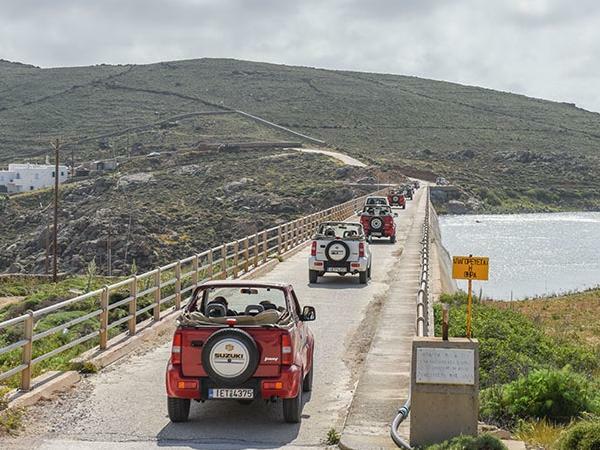 Take a private Mykonos tour and discover the island beyond the crowds. 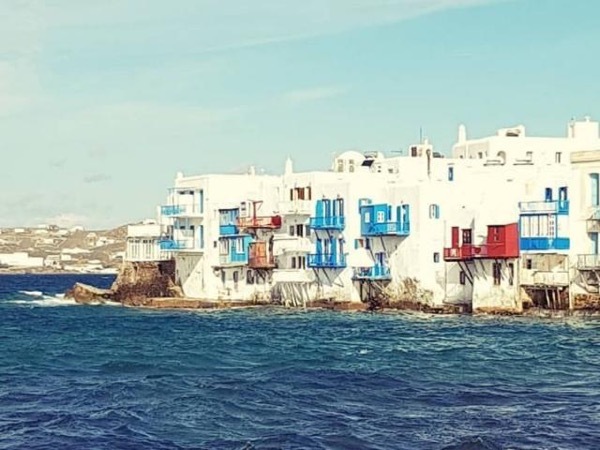 Your guide will be eager to get you off the busy streets of Hora, and out into the island countryside, where you can visit the scenic beaches and sea caves in the south and Mykonos' 15th century Monastery, before stopping for lunch in a classic tavern. 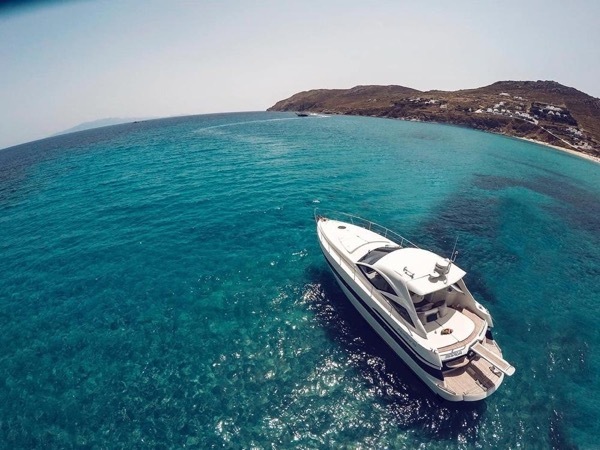 Or spend your day exploring the nearby island of Delos, a UNESCO-listed World Heritage Site. Delos is sacred to the Greeks; sprinkled with ancient archeological remains, it's the legendary home of the gods Apollo and Artemis. 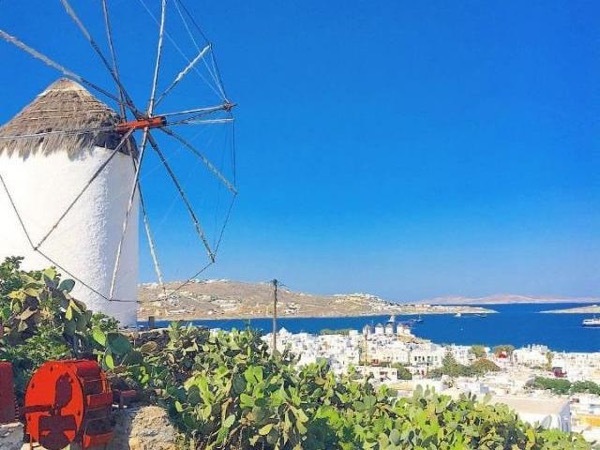 Your Mykonos guide will ensure you experience the historic and present-day richness of Greek island culture on your private Mykonos tour. 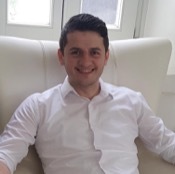 "Ervin was an excellent/exceptional guide. I would recommend him in a heartbeat!"